I have been beating myself up for not having enough time in a day. To maintain a job, a part time and small business. These takes up a big chunk of my time. Leaving little to no time for my love ones and almost non for self. Until I got unwell (eg: fever) then I will have to finally rest when doctor decides to give me some sleepy med to konked-out. He says i need rest. It’s a bad idea to rest this way I know… While looking for a solution, this is the next best option to let me rest. So many things undone. Stressful thoughts. Seek forgiveness from elders. Uncomfortable sleep. Swords is a symbol of thoughts and thinking. In other words self inflicted stress and worries. You are in control of your thoughts. So try not to blame anyone or anything else. It isn’t their fault. I tried my best to keep up with what I want to achieve and spending time with my beloved mom. The most convenient thing to sacrifice is everything we want for ourself in order to compensate for everything else. So no choice is in actual not a very valid excuse. It’s just convenience. We always have a choice. we choose to sacrifice whatever that is most convenient instead of least importance. I’ve been working and going to places all the time from early morning till late. While at my last stop of an event at Mid Valley, I thought of my mom. I want to put a smile on her face and decided to buy her something she loves. 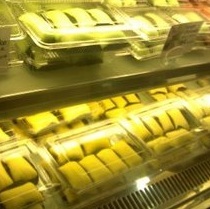 I remembered there is a Durian Pancake shop at that Mall. My mom loves Durian. Then *ding* why don’t i get her some. That would be a really good surprise for her. So i happily dash to the shop. 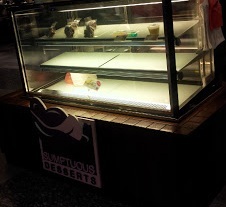 When I arrived at the area. Most of the lights were out. I was worried. Most of the shops are closed or closing up and most of the staffs were ready to go home. Am i too late i thought. So i quickly speed up. To my disappointment, I am indeed too late. The shop was closed and the lady had left. Mom: Good i get off days for not cooking. She find humour in the smallest thing we does for them. Contentment. Time to not think so much and do as much as i can and rest early for tonight. Tomorrow is another great day~! 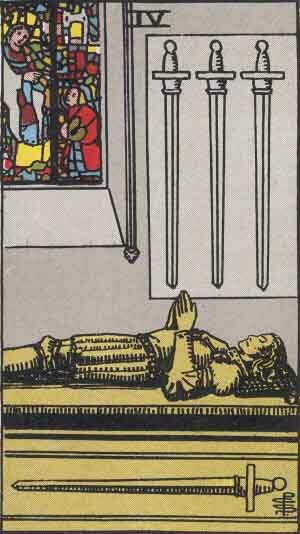 This entry was posted in 4 of Swords, Experiences, Swords, Tarot and tagged Choices, mom, Time. Bookmark the permalink.